The nights have finally started to cool down a little bit! I think we’re just about officially into Autumn now! 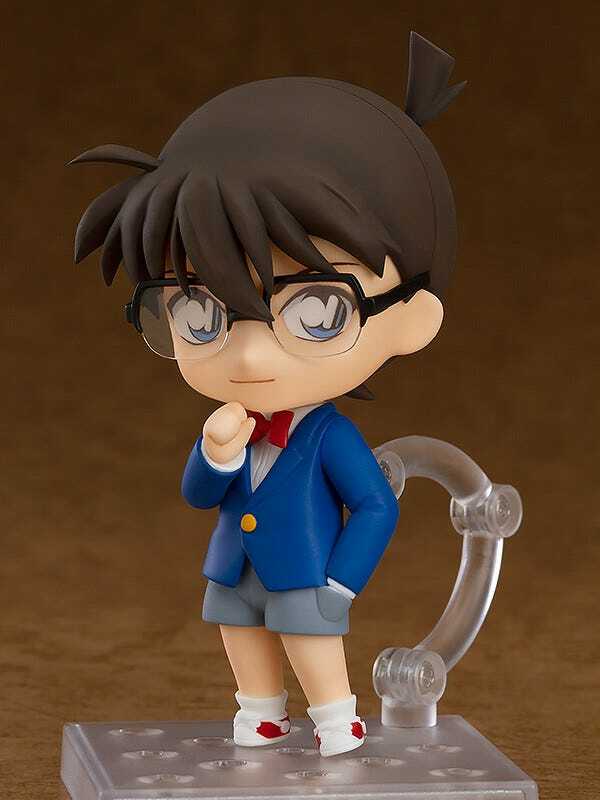 From the popular anime series “Detective Conan” comes a Nendoroid of the skilled FBI agent Shuichi Akai! 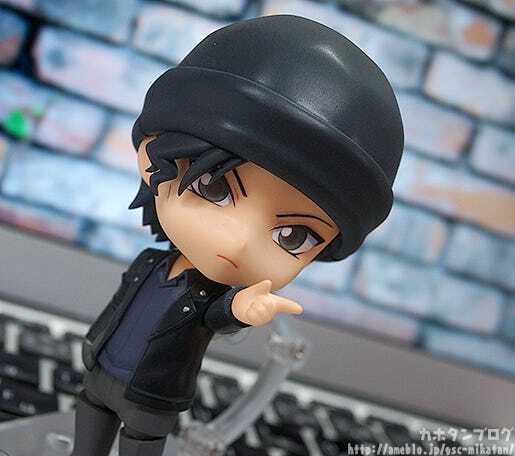 He comes with three face plates including a cool and composed standard expression, a provocative expression with closed eyes and a gentle smiling face. 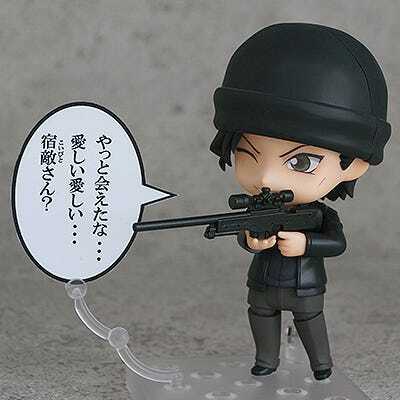 His favorite rifle is also included to display with him, so be sure to enjoy various different poses in Nendoroid size! 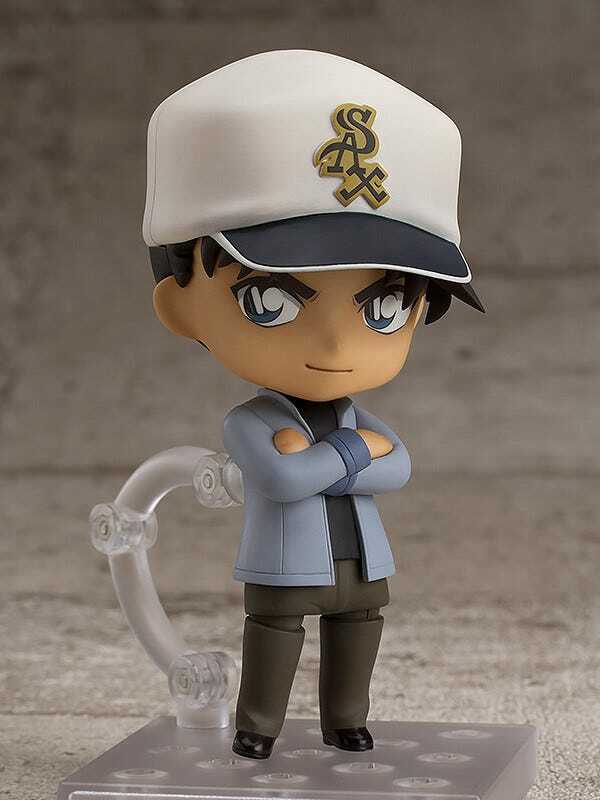 From the anime series that has been loved by old and young for many years “Detective Conan” comes a Nendoroid of the mysterious yet skilled agent trying to get to the bottom of the Black Organization, Shuichi Akai! 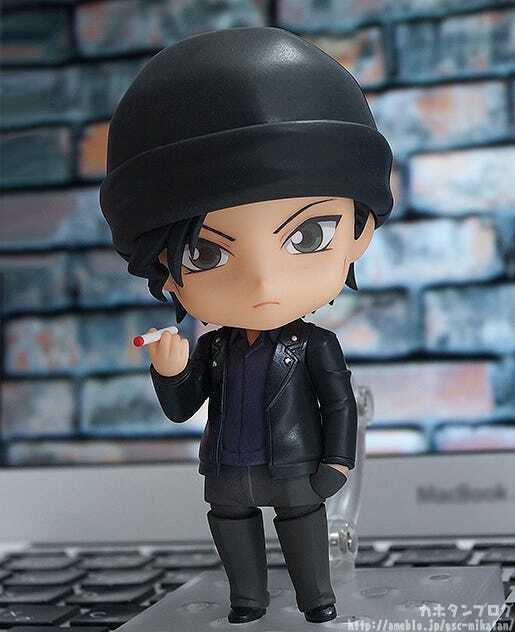 His iconic outfit with black beanie, navy blue shirt and black jacket has all been transformed into Nendoroid size for a rather unique Nendoroid appearance! Along with the standard face plate above, he also comes with a provocative winking expression! That fearless smile just taunting his opponents! 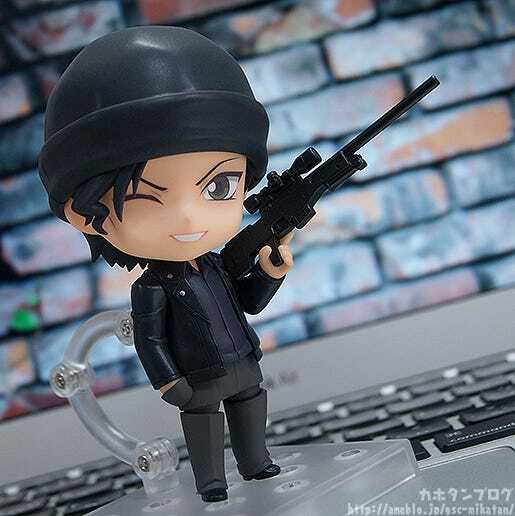 Plus as you can see, he also comes with his beloved sniper rifle! 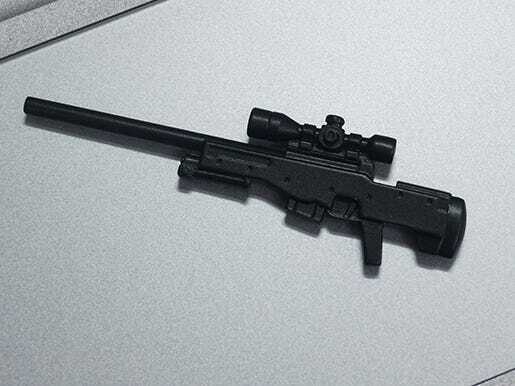 This can of course be used together with the winking expression above to pose him aiming the rifle with a single eye – a pose worthy of the nickname “Silver Bullet” that he earned while undercover in the Black Organization. 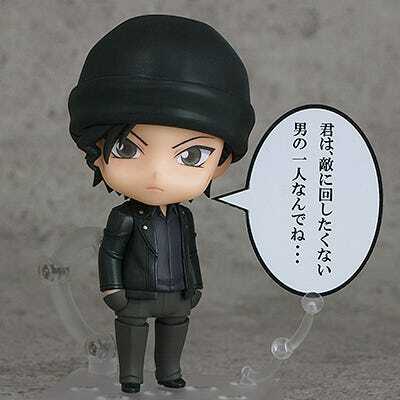 ▲ I can just imagine his classic lines from the series! The unique style of Jeet Kune Do with the hands opened out has been faithfully captured! 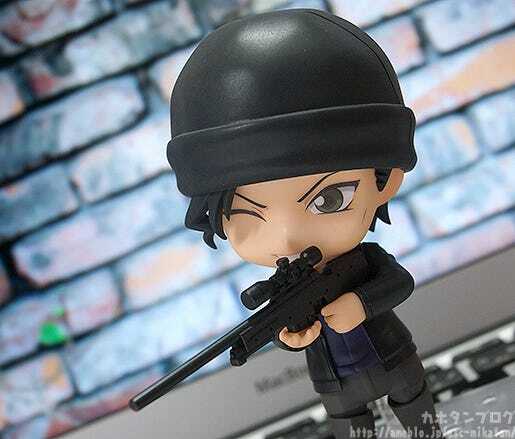 Whether you prefer his sniper side or martial arts side, the Nendoroid has you covered! 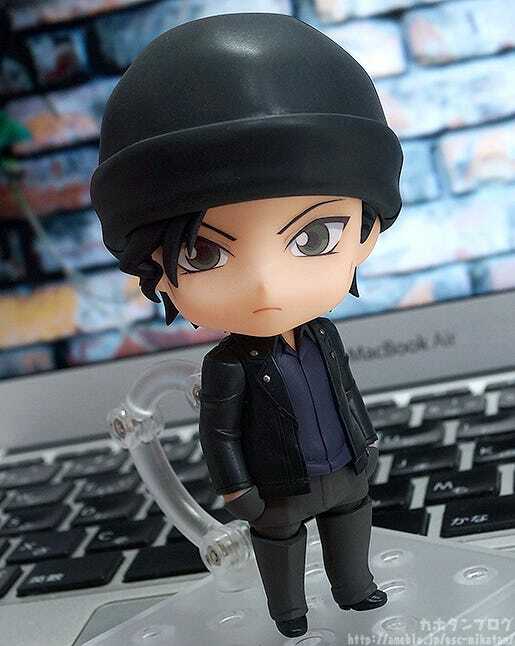 The soft smile is quite a rare sight, but with the Nendoroid you can enjoy it by your side whenever you like! 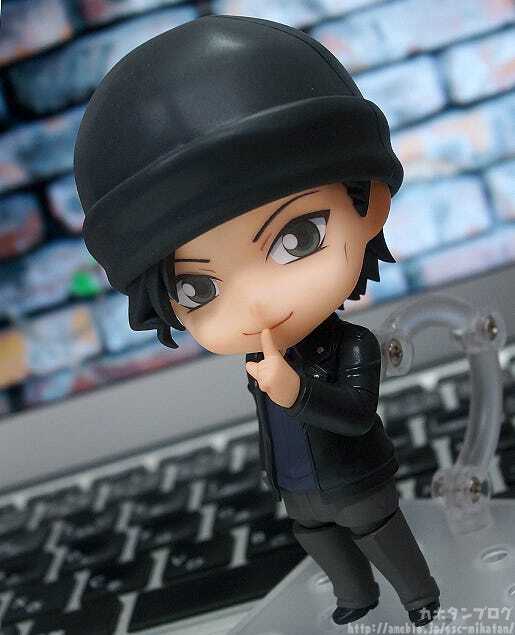 He also comes with parts to create this pose with his finger to his lips! 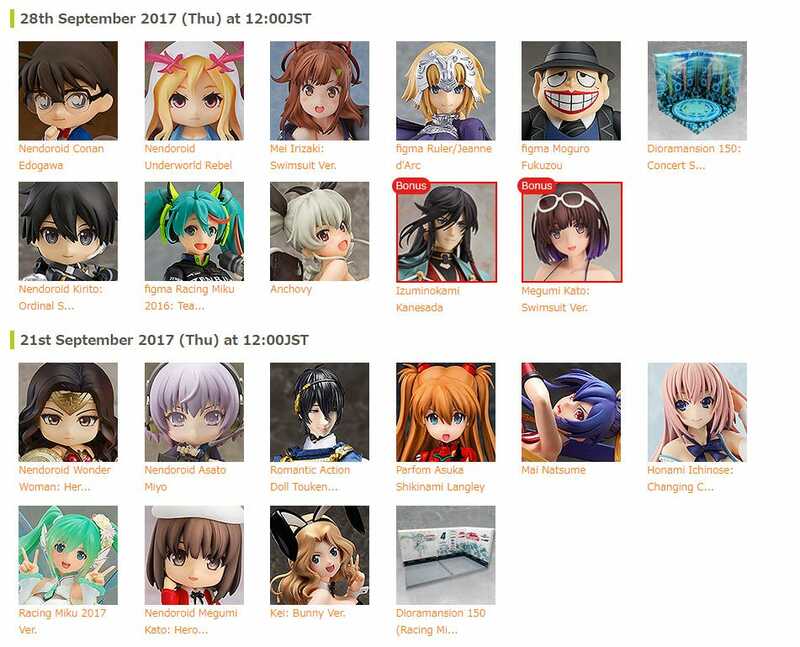 Be sure to add the cute FBI agent to your collection! 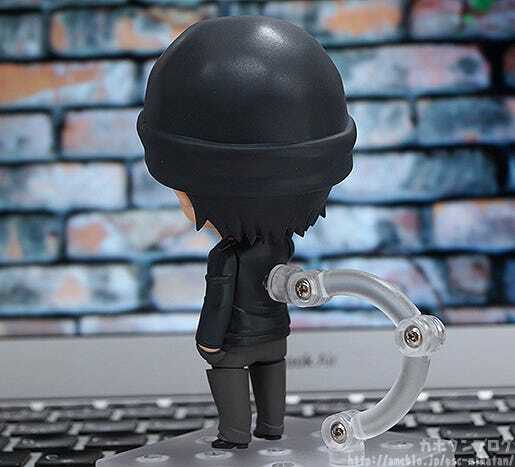 See his product page for more details! 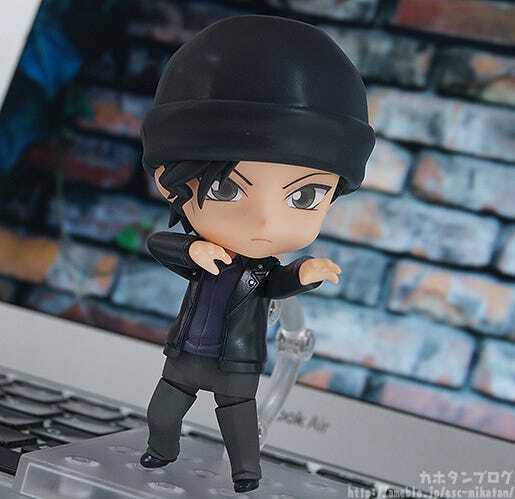 He also comes with bonuses depending on where you choose to purchase!